Even though Microsoft’s much-awaited Windows 8 operating system is just around the corner, postponing the purchase of a much-needed Windows 7 laptop or desktop for your home or office just isn’t an option. Does this mean you’re left with an “old” OS just a couple of months after purchasing your laptop? Do you have to spend a few thousands to get your hands on a licensed Windows 8 copy? The answer to both those questions is no, of course not. Trust Microsoft to create yet another splash surrounding Windows 8, just a day after it released the almost-final Windows 8 Release Preview for public download. Microsoft Corp. India Private Limited has announced a new Windows 8 upgrade offer for consumers who purchase a new laptop or desktop PC with a brand new copy of original Windows 7. If you buy a PC with original versions of Windows 7 Home Basic, Home Premium, Professional or Ultimate which includes a matching and valid OEM Certificate of Authenticity (COA), then Indian consumers are entitled to a downloadable upgrade to Windows 8 Pro for a price of just Rs. 699. The Windows Upgrade Offer is valid from June 2, 2012 to January 31, 2013 and is redeemable before the programme expiration at the end of February 2013. Getting a Windows 8 Pro upgrade at that price is frankly a steal! If current Windows 7 retail prices are any indication (Windows 7 Home Basic costs around Rs. 4,000, while Ultimate costs over Rs. 8,000), Windows 8 will be quite pricey off-the-shelf after it releases later this year. Needless to say, this is a smart initiative by Microsoft to ensure consumers don’t feel cheated by buying a Windows 7 PC just days before Windows 8’s launch. 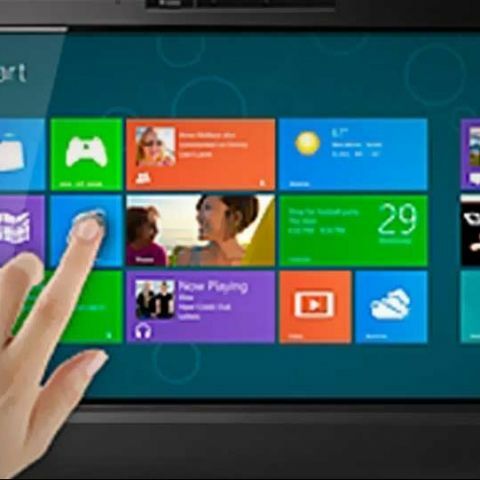 By allowing consumers to upgrade to Windows 8 Pro for such a low price of Rs. 699, Microsoft also hopes consumers will rapidly adopt the newer OS.